helpful urban gardening ebooks + guides. 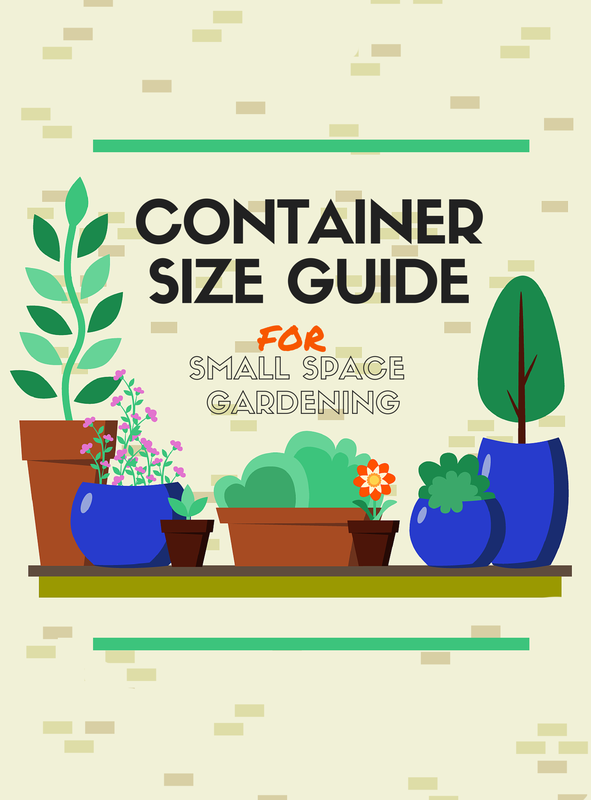 When growing in a small space, you know size is an important factor in deciding what you can plant. Both plant size and container size are important, but it can be hard to tell what exactly you need. To make your gardening life easier, we've put together this helpful list. What herbs, veggies, fruit and flowers are commonly grown in containers. The minimum sized containers you’ll need for each, so you can save space and still have thriving plants. Plant spacing and depth recommendations so you can figure out how many plants per pot. The importance of container size, and when bigger is better. 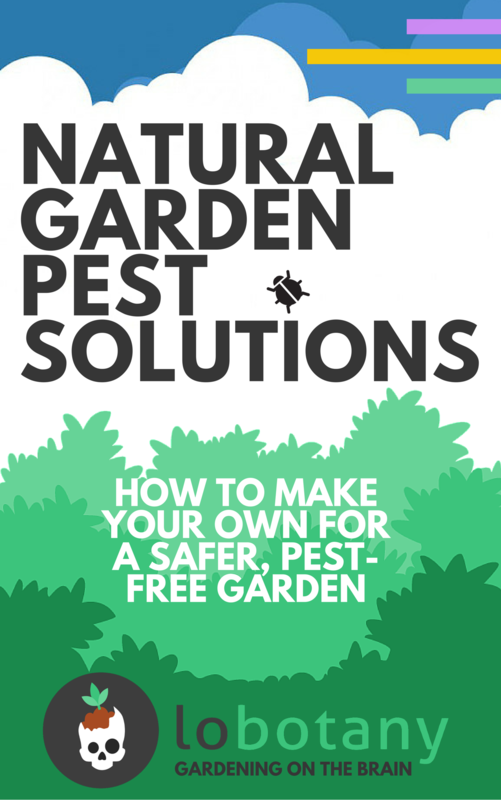 Learn how to keep your garden pest-free as well as safe—without the use of harsh chemical pesticides. We reveal in this FREE EBOOK how to make your own time-tested and effective solutions with ingredients found in your kitchen. Why you should use natural methods of pest control over synthetic chemical pesticides. How different remedies work to drive off or kill pests. Recipes for 6 effective natural pesticides and repellants to de-bug your garden, whether you’ve got aphids, caterpillars, or other pests. Ingredients are all things you can find in your kitchen! Nothing hard to come by. What to do if you encounter problems, and how to amend your solutions to better suit your garden’s needs.